Another stunning crystalline platinum nugget from Kondyer Massif in Russia. 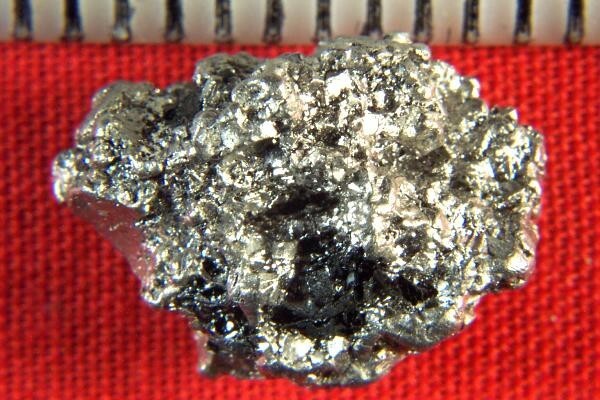 This beautiful platinum specimen is over 5/8" long x 7/16" wide x 5/16" thick, weighs 8.6 Grains (133 Grains) and has some incredible black chromite inclusions. 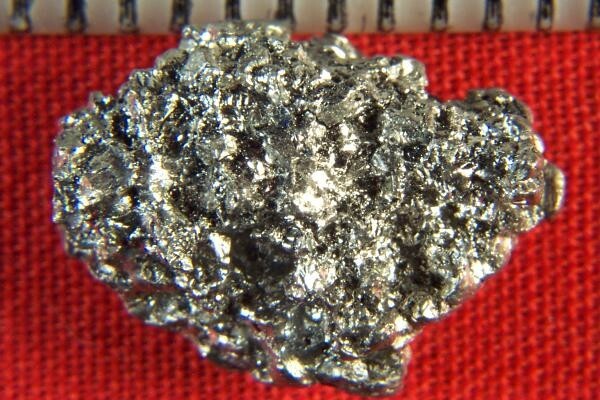 What a great feeling to hold one of these rare platinum nuggets in your hand. A location card authenticating the discovery location and certifying the fact that it is a natural platinum nugget comes with the nugget.